As recent evidence from the N.C. Supreme Court reminds us, political affiliations fail to tell the full story of a judge’s approach to legal issues. Kevin Daley of the Daily Caller highlights another example. 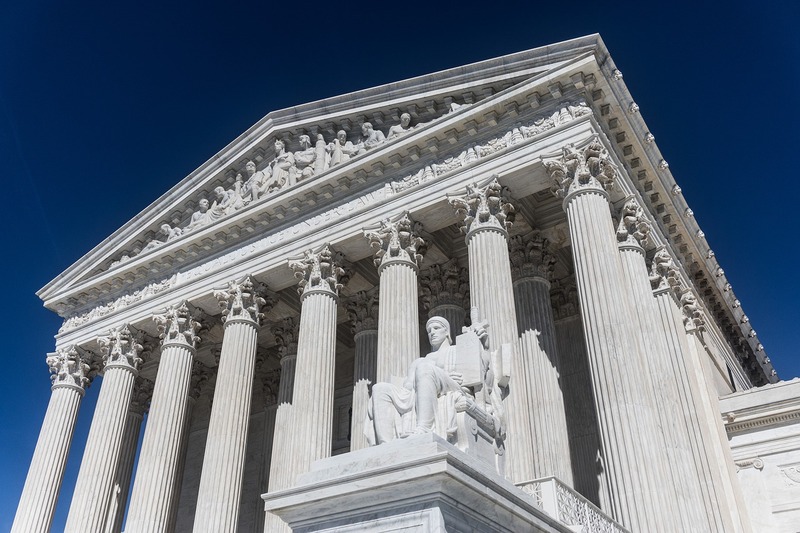 Monday’s dissenting opinion from Gorsuch and Sotomayor keeps with the tendency of criminal procedure issues to scramble the Court’s usual alliances. The case was occasioned in April 2015 when an Alabama woman named Vanessa Stuart, who was driving while intoxicated, collided with another vehicle on Interstate 10. The second vehicle careened off the highway into a wooded area — its driver, Tiffany Howell, died before first responders reached the scene. Stuart was charged with manslaughter and driving under the influence. Government toxicology reports found Stuart’s blood alcohol content (BAC) in the hours after the accident was between .158 and .174, far above the legal limit. Stuart was charged with manslaughter and driving under the influence. A conviction followed after a six-day jury trial.